Increased Consistency and Confidence. 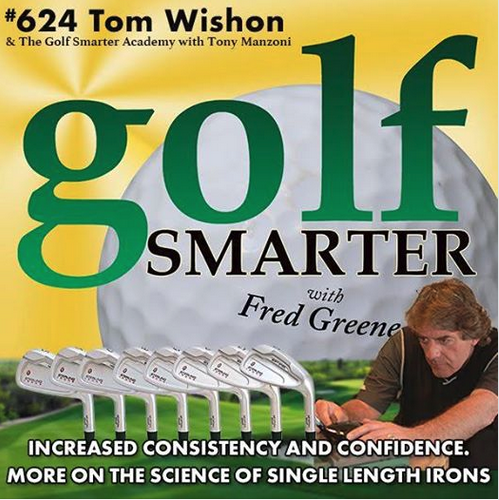 More on the Science Behind #singlelengthirons with Tom Wishon. 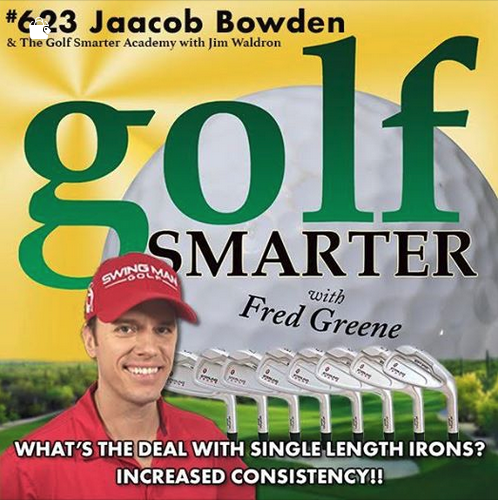 Got invited to go back for the 4th time on GOLF SMARTER Podcasts as a guest of host Fred Greene for Episode #623, titled “What’s the Deal with Single Length Irons? Increased Consistency!”.